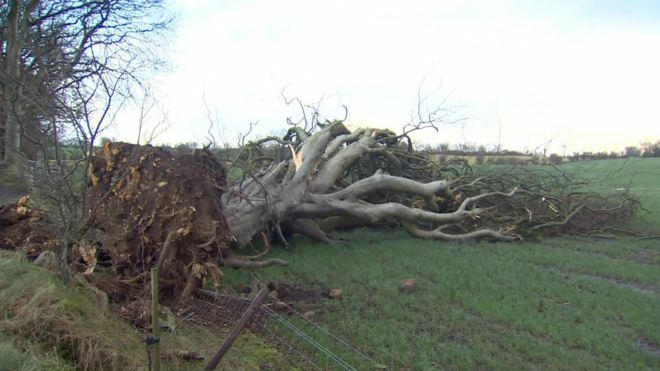 "Dark Hedges" Tree falls in High Winds. 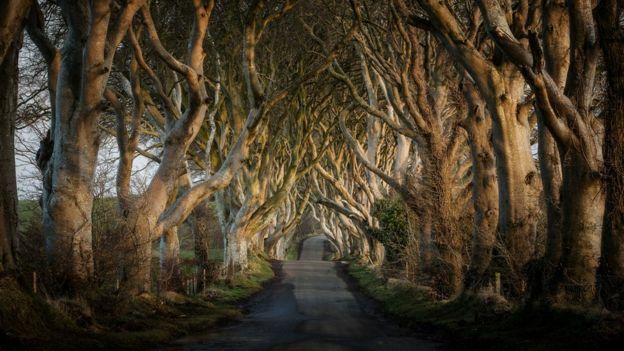 Re: "Dark Hedges" Tree falls in High Winds. Some feckin witch must have crashed into it. I bet there was an orange cloth on it and St. Brigid did it!